Natonne Elaine Kemp welcomes Toni Carrier and Robin Foster for a discussion of the LowCountry Africana. Toni Carrier (M.A.) 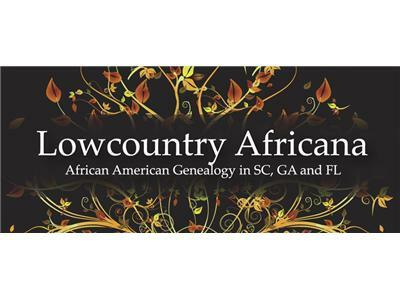 is the Founder of LowcountryAfricana, a free website dedicated to African American genealogy and history in SC, GA and FL. Lowcountry Africana, sponsored by the Magnolia Plantation Foundation of Charleston, SC, is currently working with descendants of slaveholders and descendants of slaves, to document the history and genealogy of enslaved communities on Drayton family plantations in SC, GA, FL and TX. 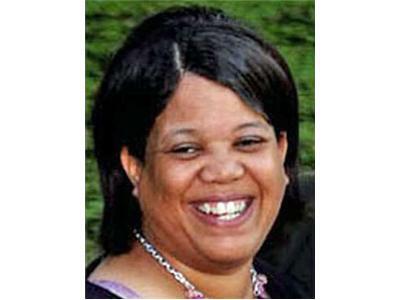 Robin Foster has been researching and assisting others with their genealogy since 1985. 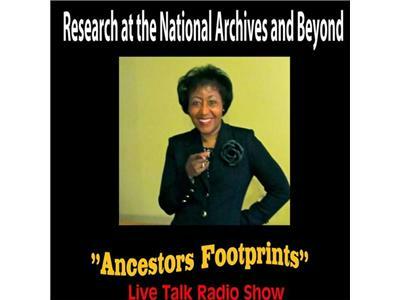 She shares her expertise about current technologies, historical documentation, and strategies useful to genealogists and family historians. 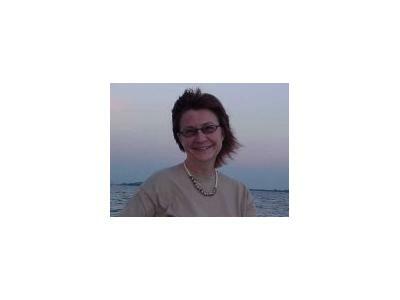 Robin is a regular presenter at libraries and genealogical societies.